Accredited – holding certification to ISO 9001 & 14001 Quality & Environmental Standards, the scope of which includes our Class 6.2 and Class 7 ADR service. Operational efficiency - we are continually improving our processes enabling us to maintain a structured and consistent approach to business, maximising internal efficiency and maintaining the very highest standards of customer service and care. 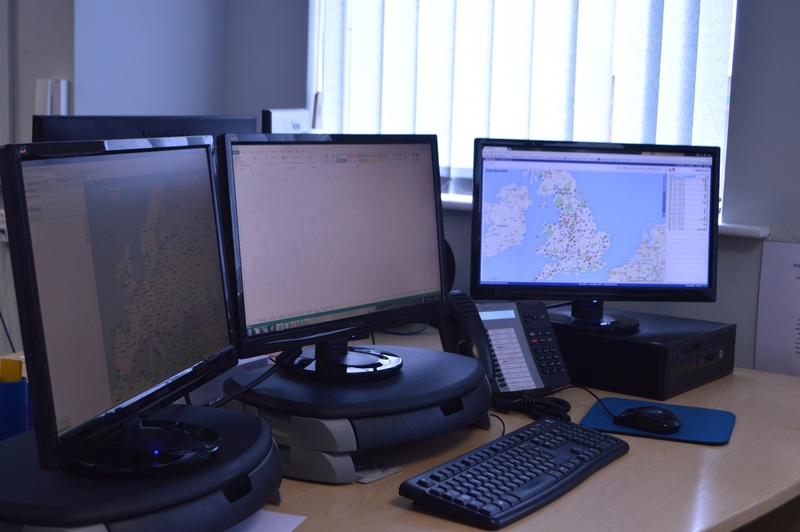 A Customer first culture – we provide a 24-hour 7-days-a-week, fully manned service from our Operations Centre to ensure everything happens on time. Continuous Monitoring – we measure our performance and offer our customers the opportunity to provide feedback. We regularly review our processes and set performance to ensure the collection, transportation and delivery of our customer’s goods is carried out with due care and attention in respect of the safety and rights of all other road users.